While treatments or therapies—such as chemotherapy—add life and hope to cancer patients, side effects of these treatments are most likely to happen. 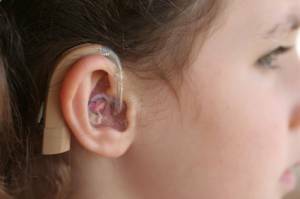 One of these so-called byproducts is ototoxity, a condition wherein the inner ear is damaged due to toxins. 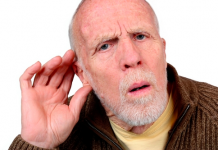 Had poor kidney performance upon their chemotherapy or other treatments that can damage hearing. Chemotherapy of the “platinum” category (i.e. 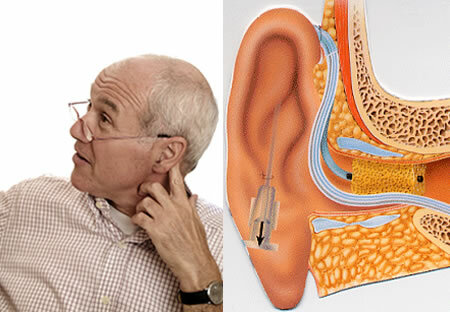 cisplatin and high dosage of carboplatin) and aminoglycoside antibiotics directly harm the sensory hair cells of the inner ear leading to loss of hearing. Sadly, this side effect can be permanent at its worst. Brain, ear or auditory nerve surgery. Radiation in high doses towards the head or brain most especially if it is focused to the ear and brainstem. As explained, radiation directed to the ear (or brain) causes inflammation in the outer ear, problems in the middle ear through accumulation of fluid, or hardness of the eardrum or mid-ear bones. Even one of these predicaments will result in hear loss. Depending on the focus of radiation treatment, damage may also vary—it can occur to one or both ears. Since prevention is better than cure, it’s much better if hearing is earlier detected and be consulted to an audiologist.